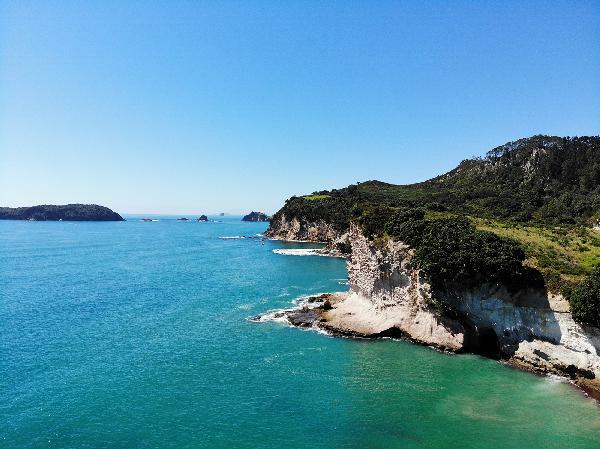 Coromandel Day Trip (Cathedral Cove and Hot Water Beach) - Awesome day trip! Kai said... This day trip was a cool experience. Clay helped me make a very wonderful day trip. So kind and friendly. I had a great time in the very nice beach. I absolutely recommend.